This is my second recipe in the series that I have developed for the “Baking with Mackays” blogger challenge. You can read all about Mackays and how I got involved with this challenge in my first Mackays recipe, which was for Strawberry Crunch Icecream. 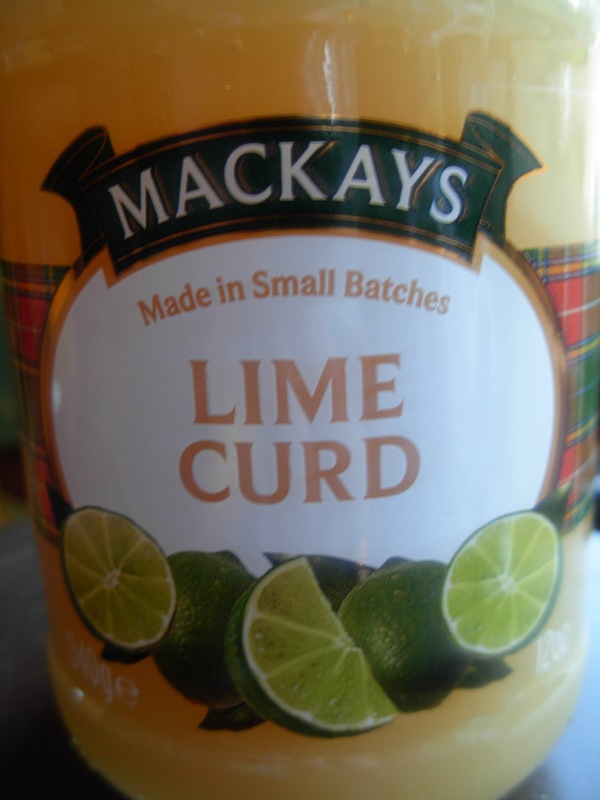 My favourite jar of goodness I received from Mackays was their Lime Curd. 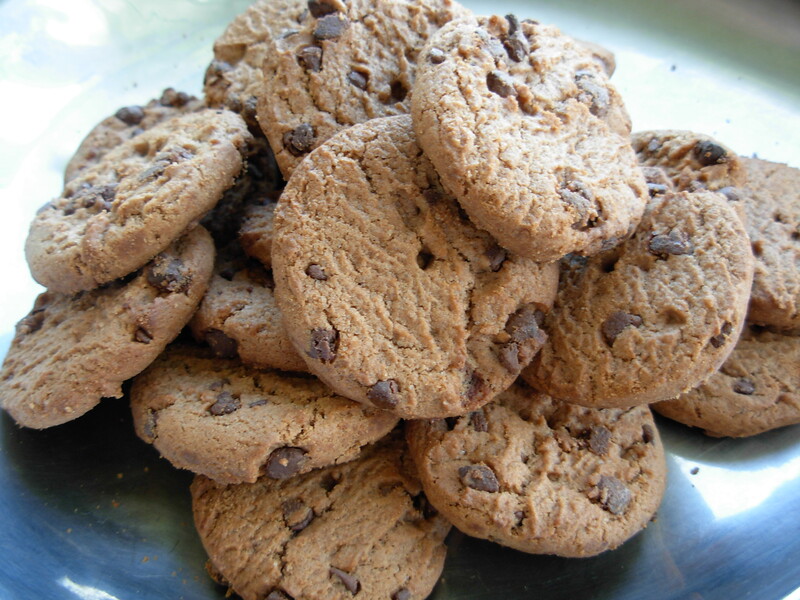 You want to bash these down into crumbs. Next you need to melt 60g butter in a saucepan and mix in the cookie crumbs until they are well coated in the butter. 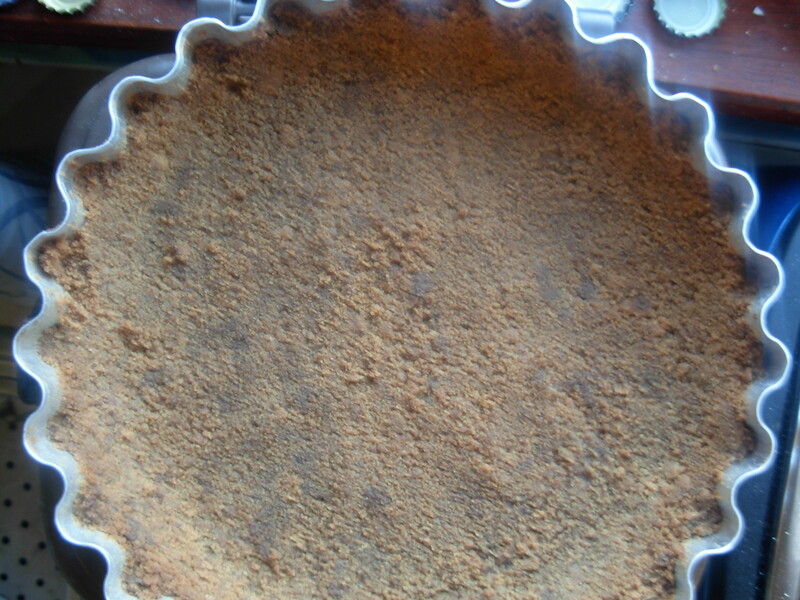 Then use the back of a spoon to press them into a 21cm fluted tart tin, with removable base. Make sure you press the mixture up the sides high enough to hold a filling. I used the tin I won for my Burn’s Night Pie entry in the Jus-Rol competition earlier this year. Then you need to bake it in the oven at a moderate temperature (180 C, 350 F, Gas Mark 4) for 8 minutes. 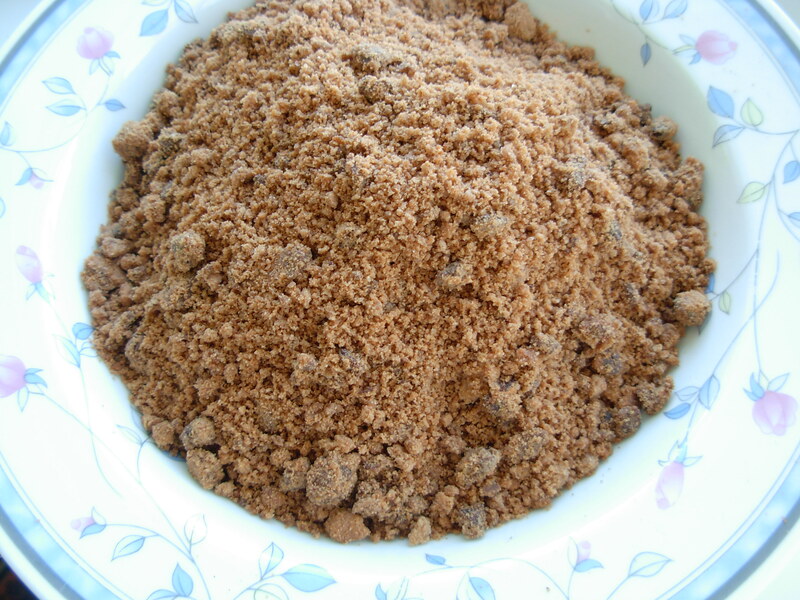 Press the crumbs down into the dish again with the back of a teaspoon and bake for another 3 minutes. Leave the crust to cool while you make the filling. In a medium saucepan mix 75g white sugar with 1.5 tablespoons cornflour and add 250ml milk. Cook over a medium heat, stirring constantly, until it is thick and bubbling. Turn down the heat and cook for a further 2 minutes. Then remove from the heat and allow to cool for a few minutes. Next stir in 255g (three-quarters of a jar) of Mackays lime curd. 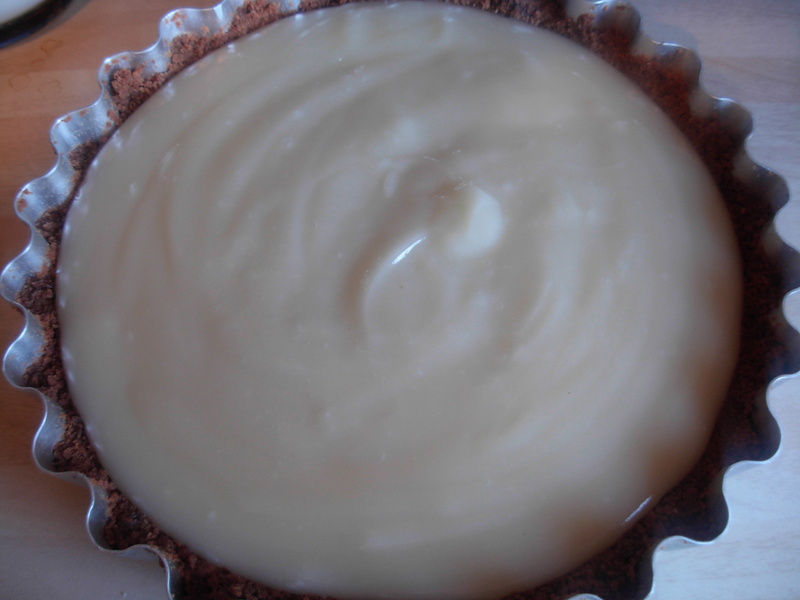 Pour the mixture into your prepared chocolate tart base and leave to cool completely. 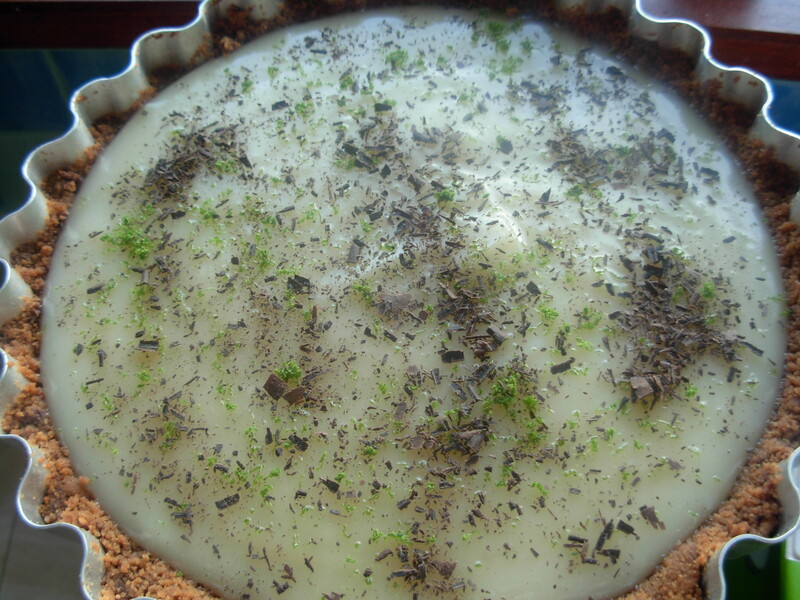 Once cold, decorate your tart with the zest of 1 lime and some chocolate shavings. Remove the finished tart from the tin (now you see why the tin had to be one with a removable base!) and place it on a serving dish. We all got stuck in so quick, I forgot to take any more photos! Everyone really enjoyed it – the base is crisp and buttery and chocolatey, whilst the filling is smooth and zingy . Do let me know if you give it a try. Thank you to Mackays for all the delicious products they sent to me. Watch this space for more #BakingWithMackays recipe ideas. Disclaimer: I was sent two jars each of four different products by Mackays and asked to develop some recipes and write a blog post about them. I was not paid for the recipe development, nor for writing this post, and all ideas and opinions are my own.